INTERESTED IN A TRIAL? 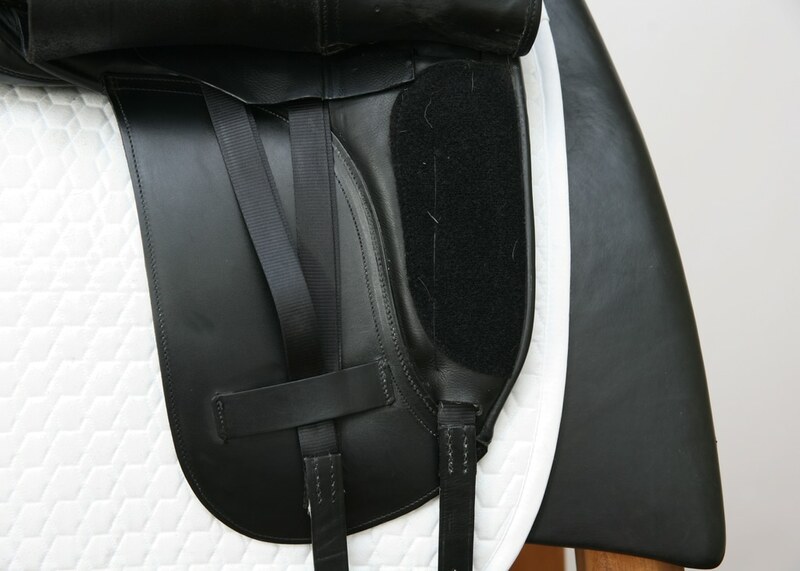 CALL US AT 941-377-2768. 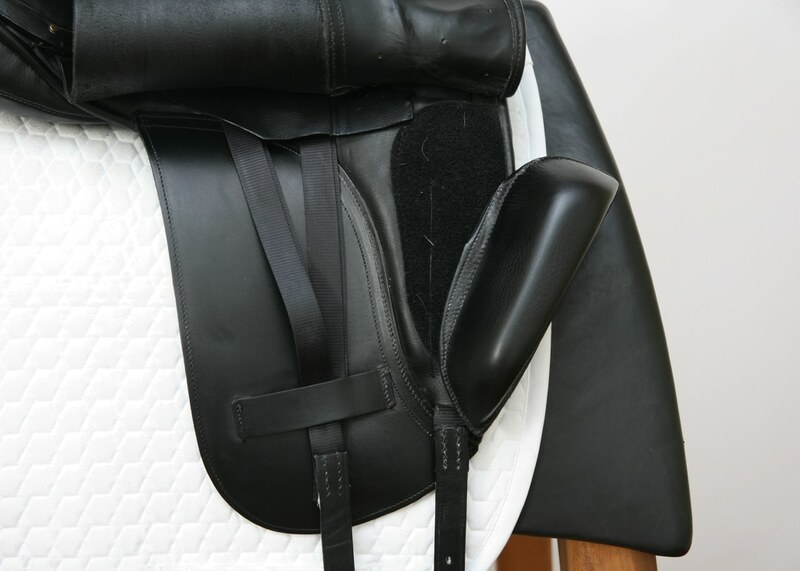 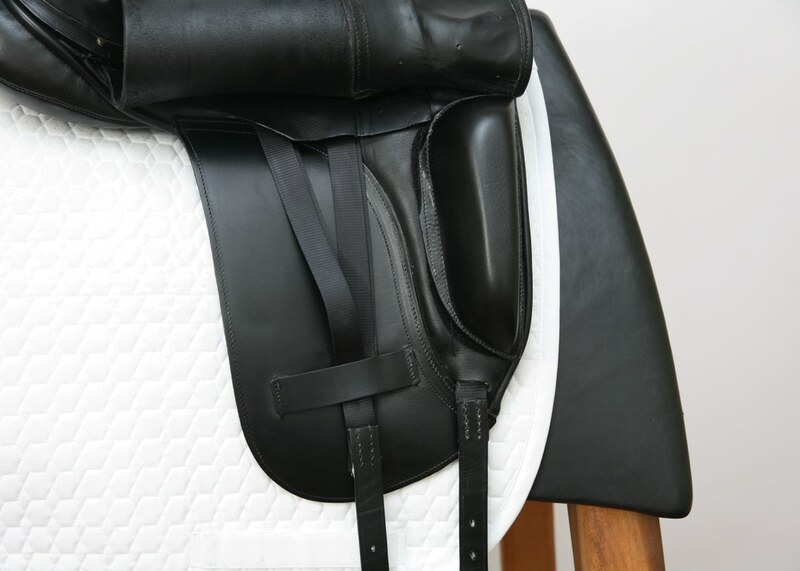 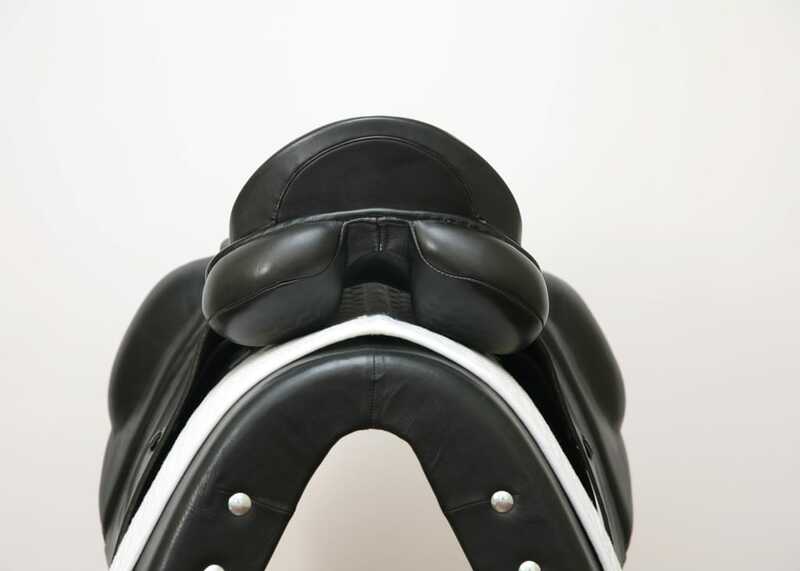 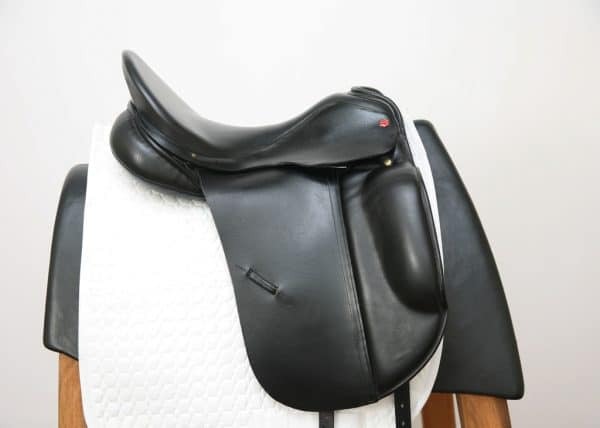 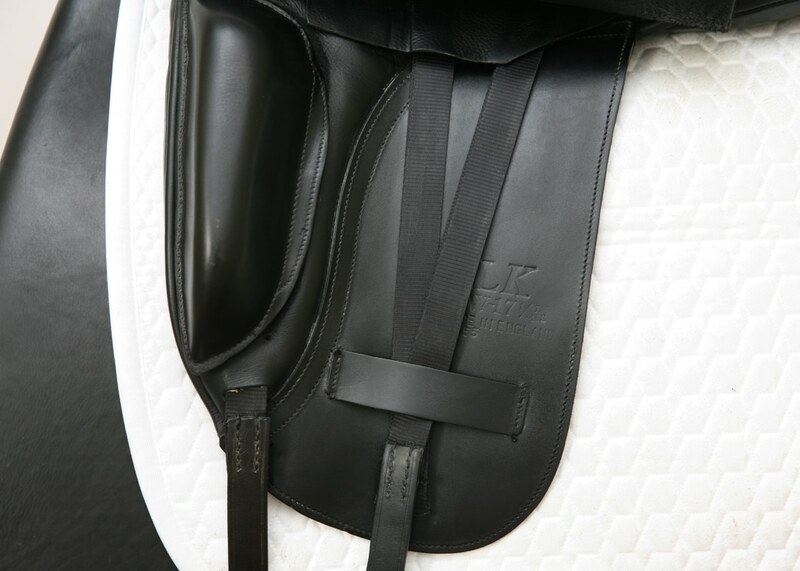 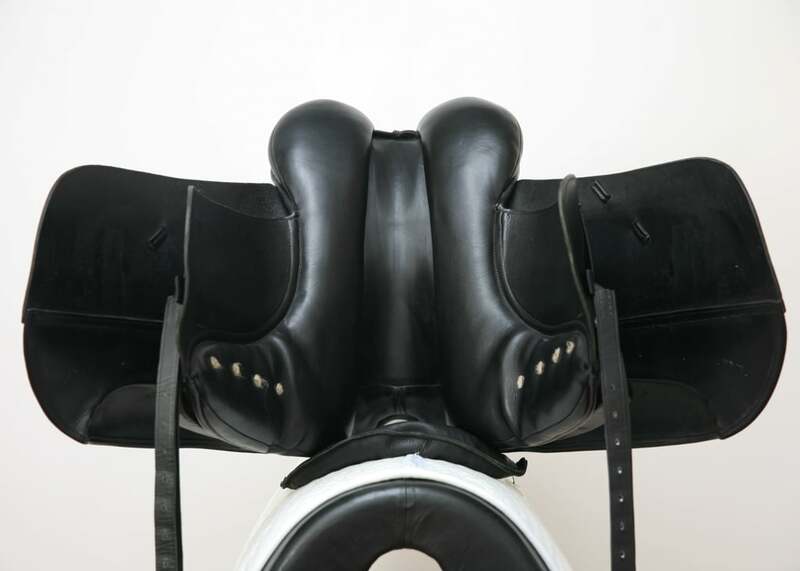 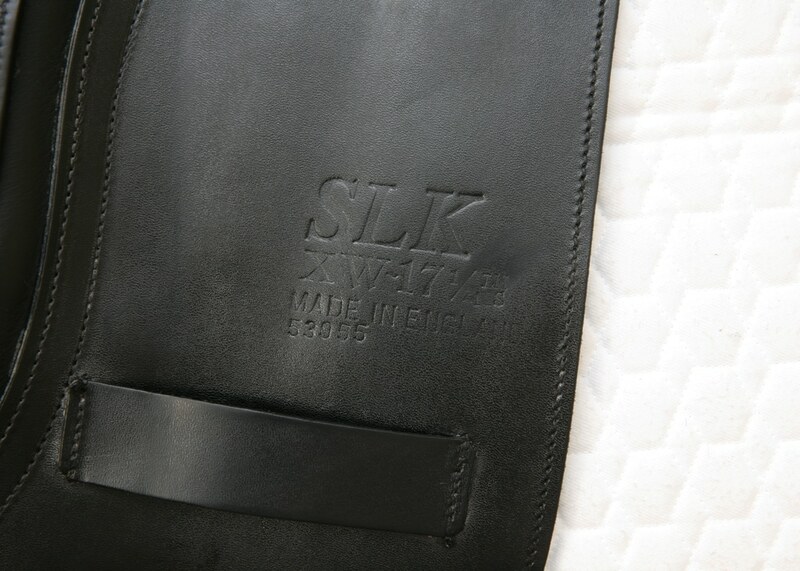 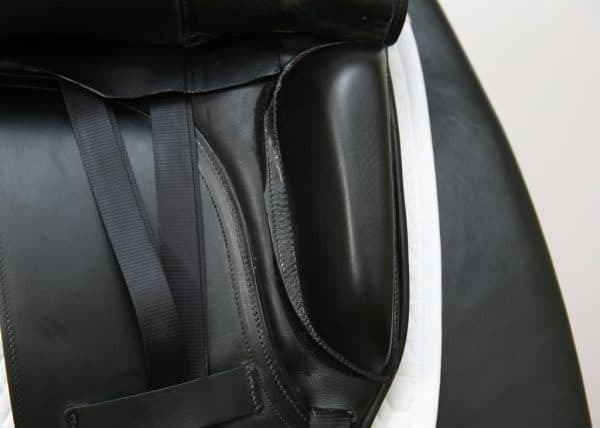 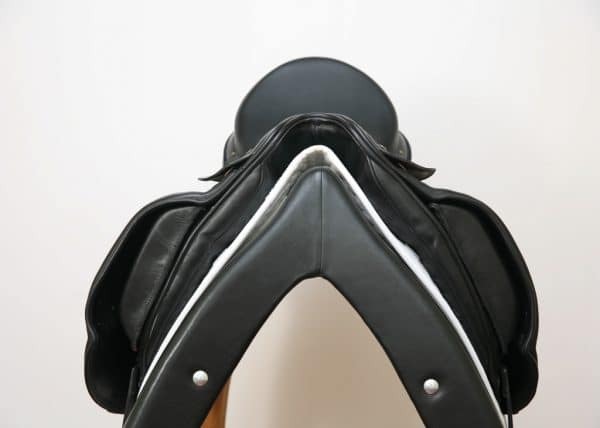 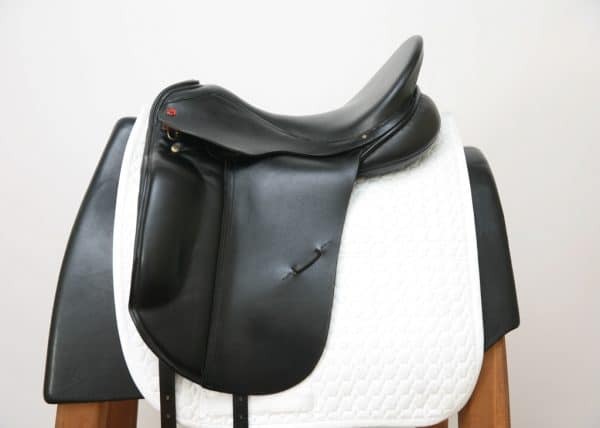 Flaws: Small indentation in leather on left flap under rider’s leg; normal wear on pommel, cantle, seat, billets, panels, and flaps.